Bright and white teeth – an idea that was unthinkable several years ago, but with the introduction of state of the art bleaching materials, it can be achieved often within the realms of one session. Through the consumption of tobacco, tea, coffee, red wine, cola as well as certain medication, the dental colour of the teeth will differ within the realms of the natural aging process through staining or discoloration through said products. With modern bleaching methods, these colorants can be eliminated. 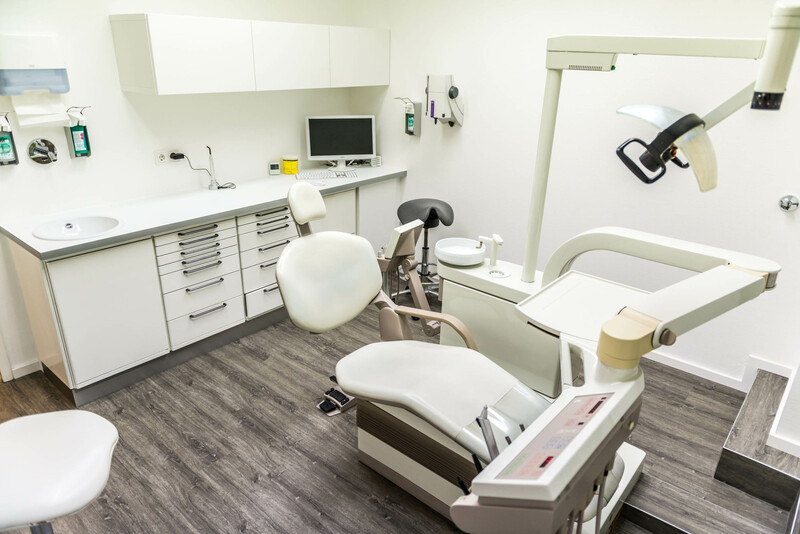 The whitening treatment that is offered in our dental office, is gentle to the teeth, harmless with regard to health and requires no extensive preparation in advance. The patient can chose the preferred stage of whitening. With diligent dental hygiene the bright and white smile will last for a long time.